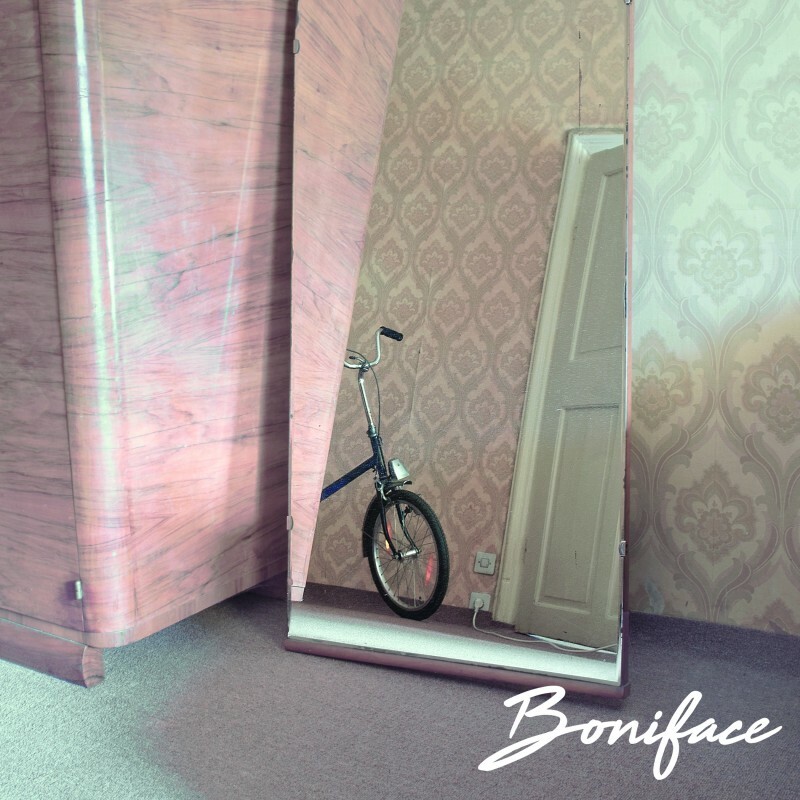 Boniface have shared a remix by Dizzy of their single Dear Megan, which was originally released in July of this year. The remix takes the track down a different path, drawing out its sparking alt-pop into blissful ambience. Dear Megan was written just after frontman Micah moved away from his parents, overcome with possibility. He explained "I was feeling so overwhelmed and a little bit reckless. I was the middle of summer and I was happy but also filled with a lot of anxiety and it helped to go out and be surrounded by people. I was nervous and excited and trying to channel it all into my writing. I think that’s what the song is about really, being overwhelmed by the future but embracing the moment. Really believing in it". You can listen to the remix here. Boniface are currently supporting Let’s Eat Grandma on their North American tour (remaining tickets here). They will also support Blaenavon on their upcoming headline UK tour (tickets here), and play their own headline London show at Hoxton Square Bar & Kitchen on November 6th (tickets here).